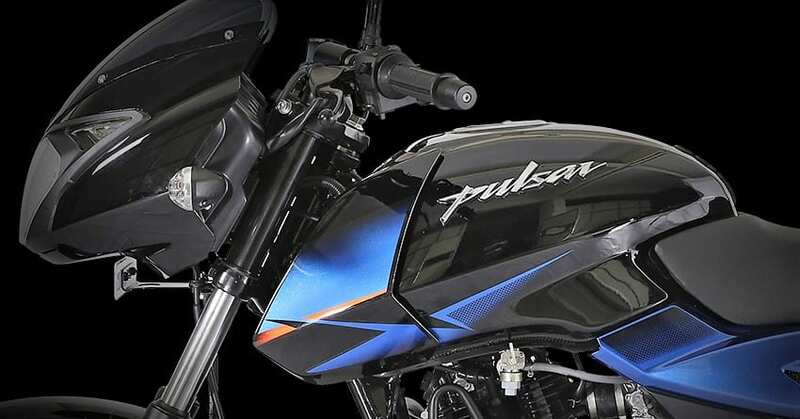 Bajaj Pulsar 150 Twin Disc ABS has been launched in India for INR 87,226 (ex-showroom). With the date of non-ABS sales ban coming closer, companies are joining the race to update their bikes so that they become compliant with the new safety standards. The circular regarding rider’s safety convey that the bikes with engines more than 125cc should be equipped with ABS and the ones with engines smaller than that should have a combi-braking system (CBS). 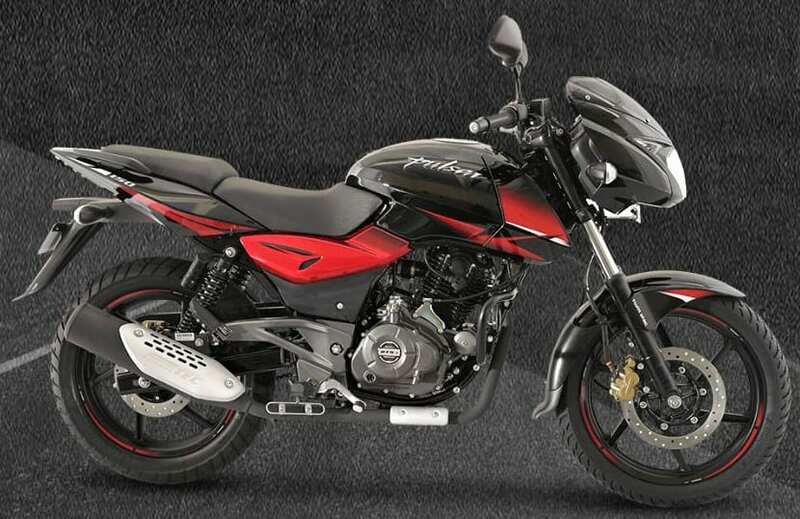 Bajaj has already launched multiple models, with a majority of them carrying single-channel ABS as standard. 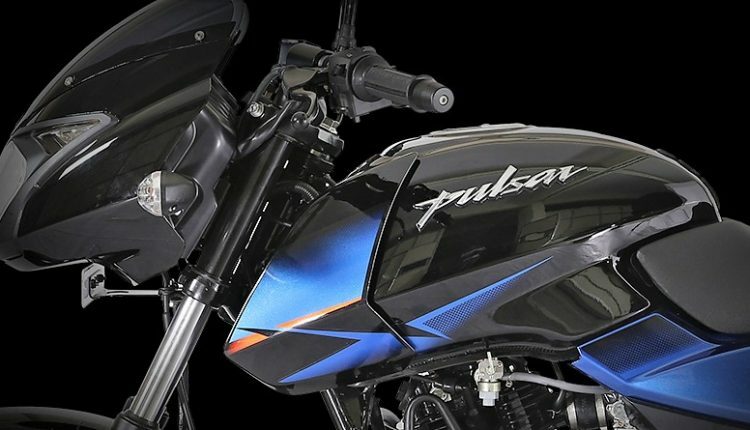 To become compliant with the safety standards which are soon to set in, the updated Pulsar 150 Twin Disc now gets single-channel ABS for a price hike of approx INR 7,000. Apart from the ABS inclusion to their bestselling model of all time, no other change was registered on the motorcycle. The 149cc, single cylinder engine currently produces 14 HP of maximum power and 13.4 Nm of peak torque. It comes paired to a 5-speed gearbox. On the outside, there are no visual changes and that is a good thing since the Indian audience is quite comfortable with the current design. The much-expected features like LED headlight, dual tone paint schemes, and tweaked performance were missed from the ABS update. 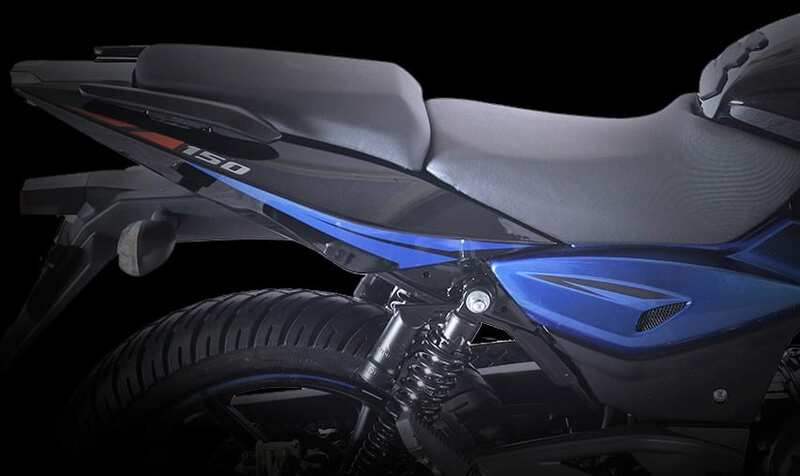 When it was spotted for the first time with camouflage, it was noted that the Pulsar 150 will continue to retain the telescopic front fork along with the gas-charged rear shock. Since the fuel tank is quite the same, the overall range will stay healthy at around 600 kilometres. An additional INR 7,000 for the single-channel is a great deal while charging INR 12,000 for the same unit on Pulsar NS200 and RS200 is not justified at all. Also, the premium dual channel ABS unit on the Bajaj Dominar 400 was earlier available with a gap of INR 14,000.